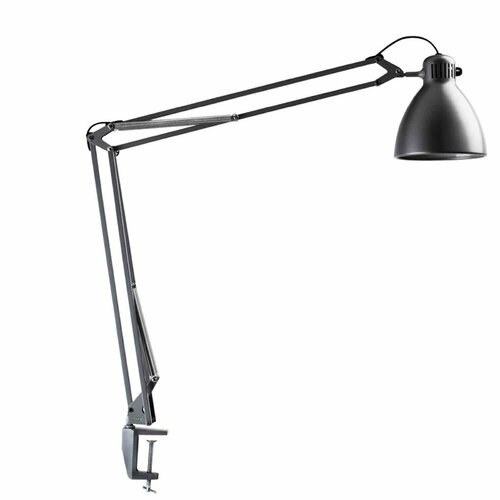 Luxo L-1 is the original architect lamp designed in 1937 by Jac Jacobsen. 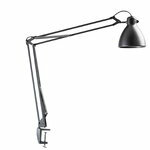 Unique design, ingenious lighting properties and a flexible spring balanced arm have earned L-1 a place among the world’s all-time classics. Since its creation, 25 million L-1 luminaires have been sold worldwide. A prime example of how versatility, quality and stylish design produce a product of such long-lasting popularity. 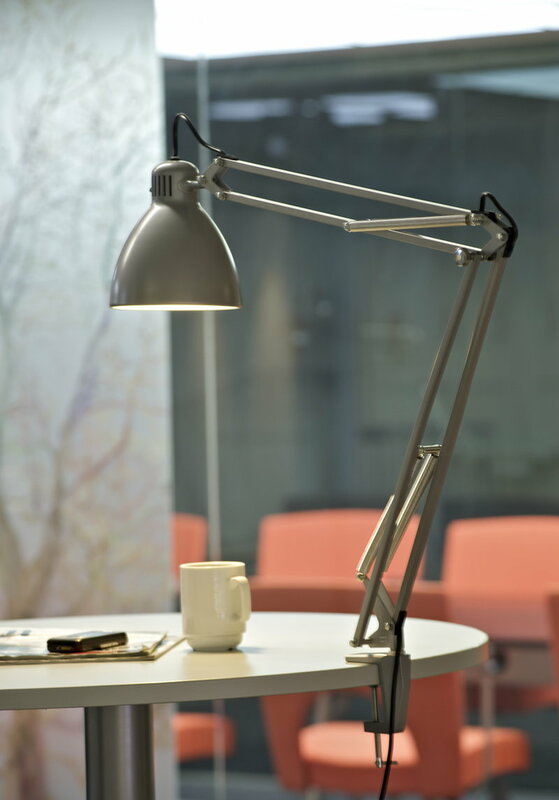 L-1 has been distinguished by most of the prestigious awards in the world of industrial design.